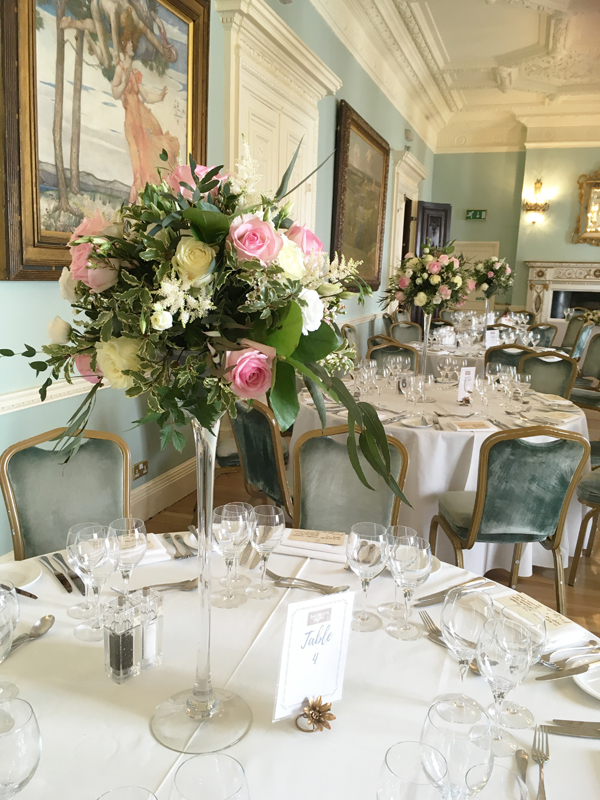 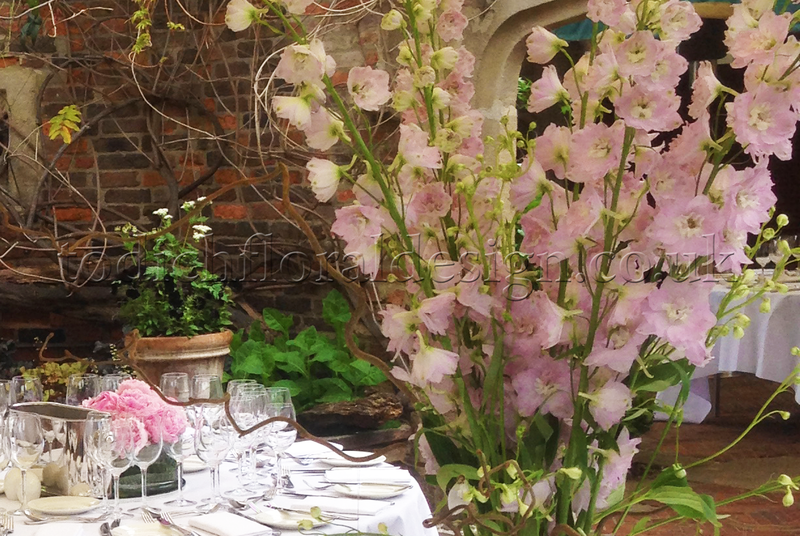 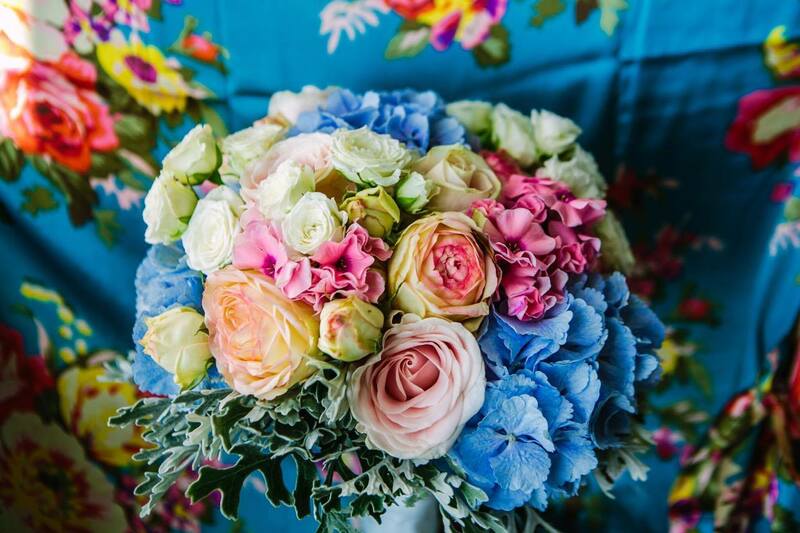 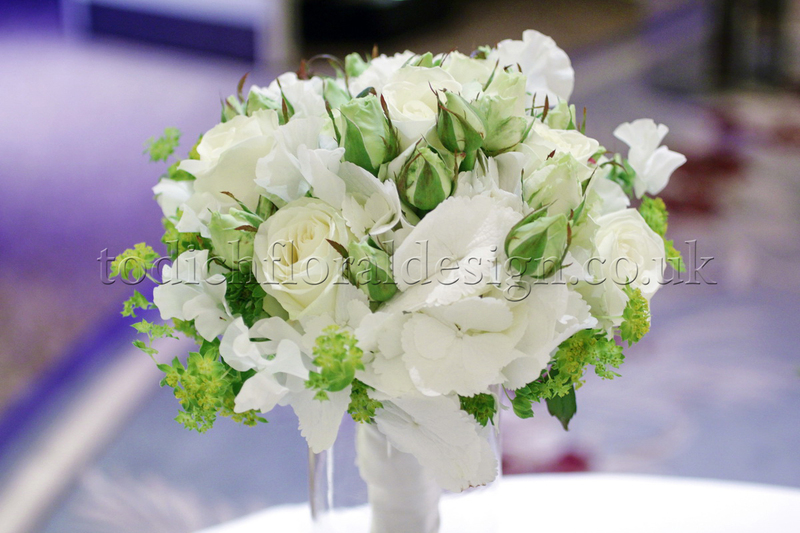 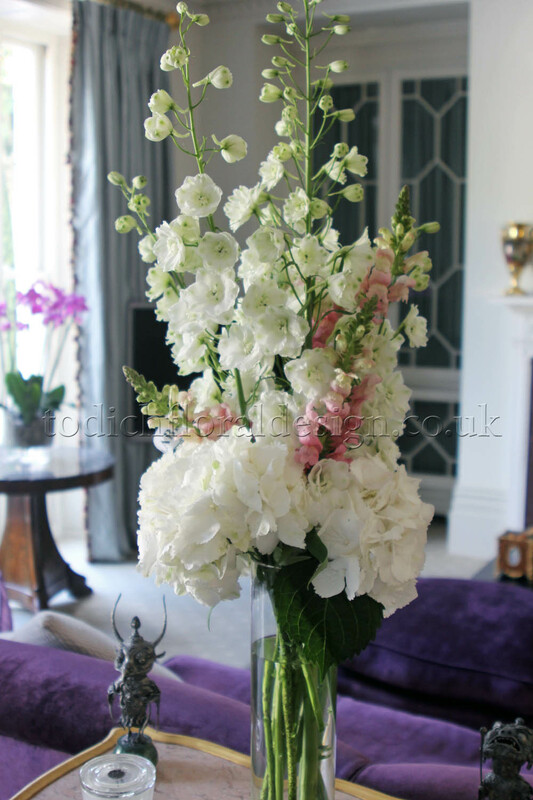 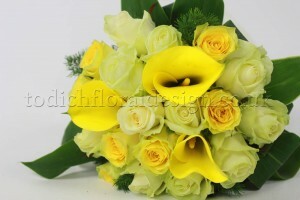 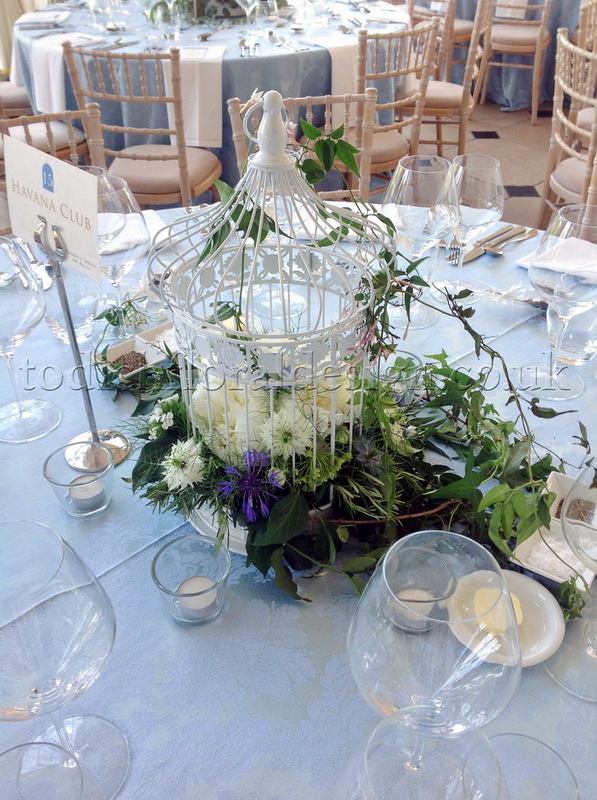 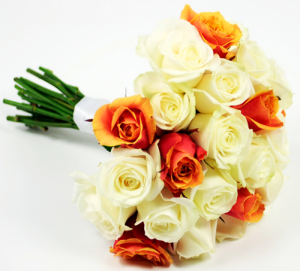 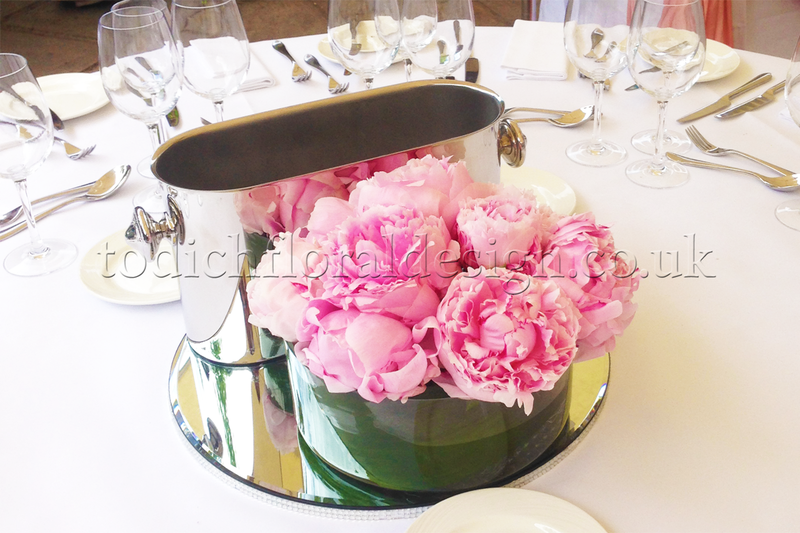 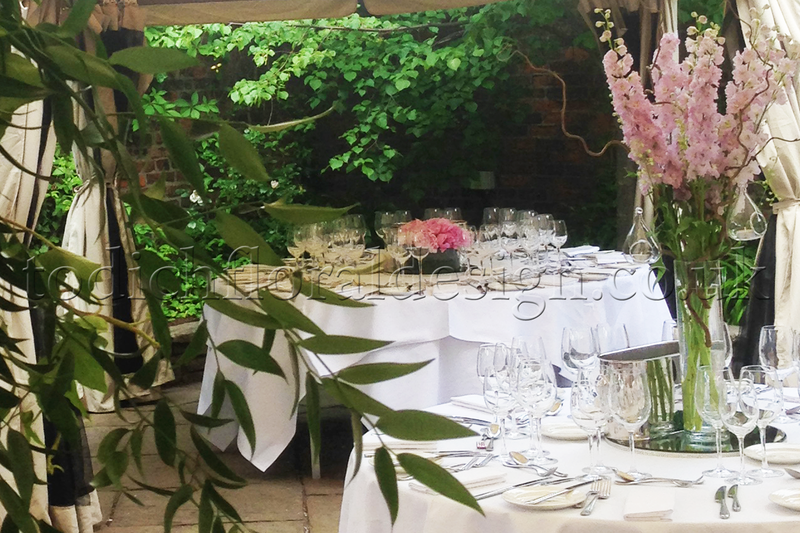 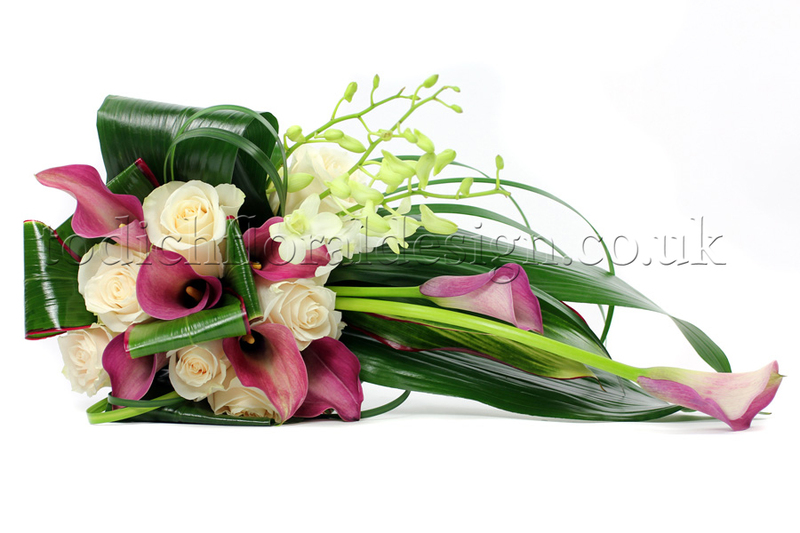 The team worked with a lovely bride to create her flowers for her wedding which was held in Lincolns Inn Fields. 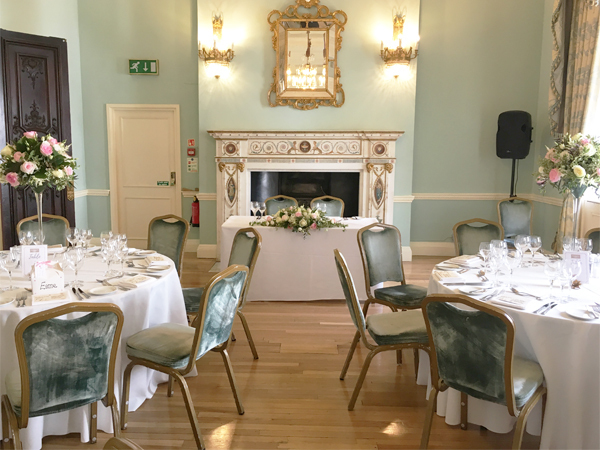 We were very lucky to be invited to the venue for our initial consultation, it is such an amazing venue and the bride worked as a barrister in one of the offices, so it had a very special association with the bride and her family. 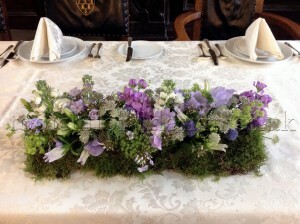 We talked about the different styles and it was evident from talking to the bride she wanted a very country feel; she had grown up in the country and wanted this to be an important part of her day. We talked about the different colours she like soft lilacs and whites so we introduced these into the designs. 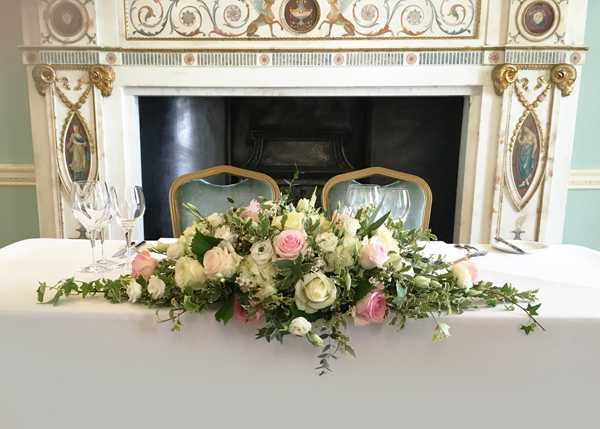 The bridal bouquet was going to have a very natural feel and the Head Designer, Laura Fisher introduced beautiful seasonal flowers which included sweet peas, astrantia, phlox, campanula, stocks, and to get the wild effect we used Clematis throughout the designs. 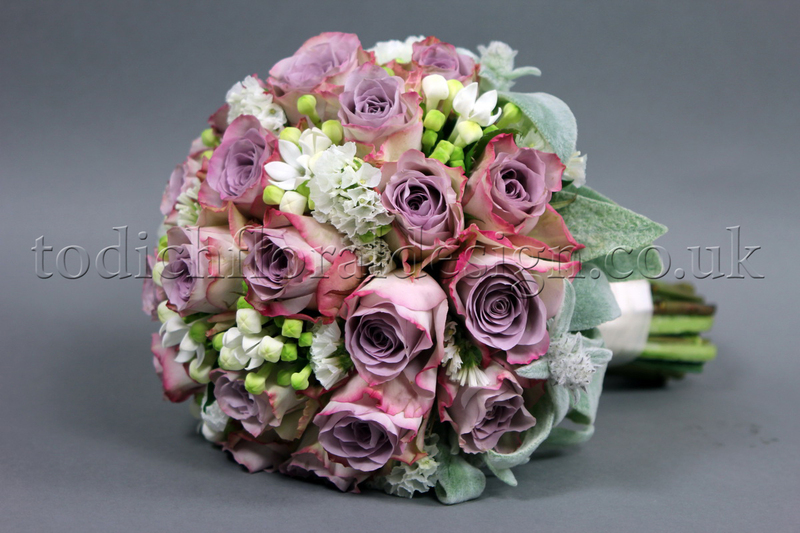 The bridesmaid’s bouquets were the same style but to differentiate them from the bridal bouquet, we kept the colours very soft with soft lilacs and whites. 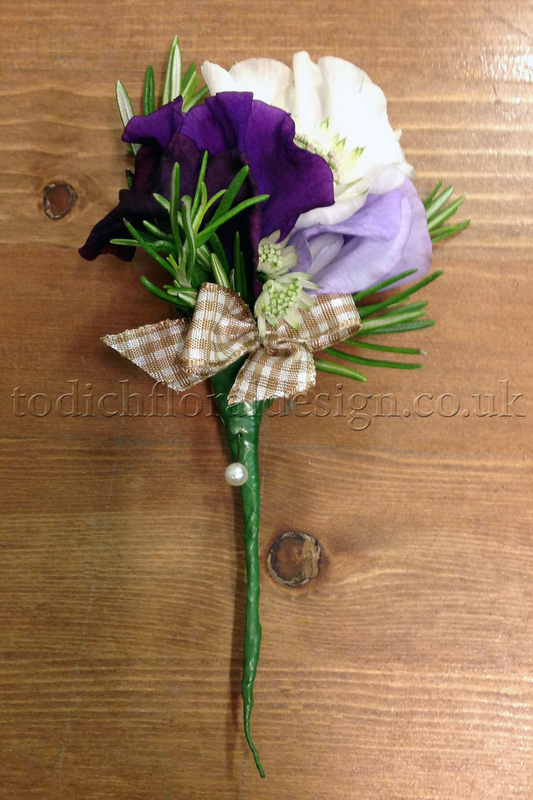 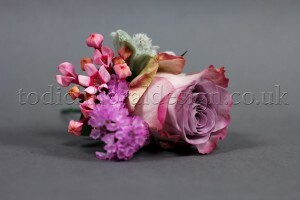 The bouquets and buttonholes were finished off with pretty gingham ribbon and natural ribbon. 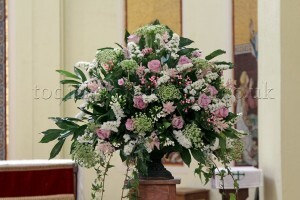 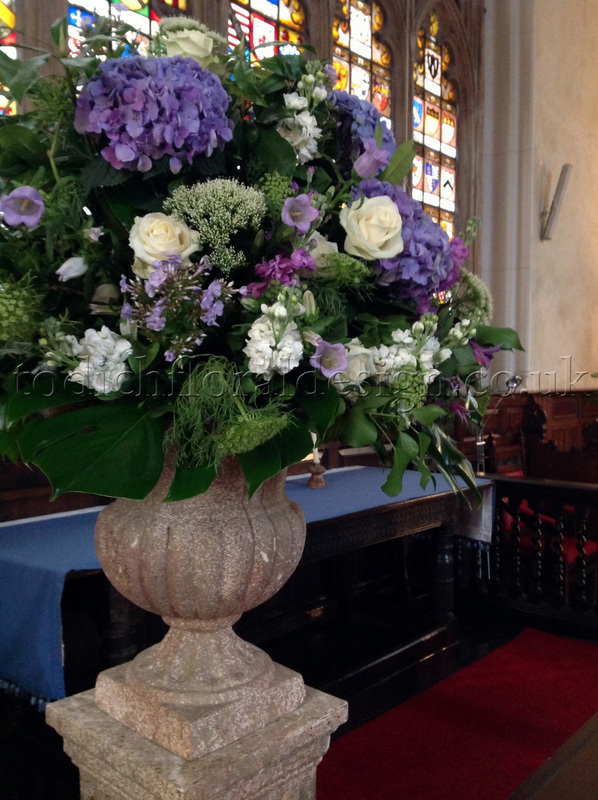 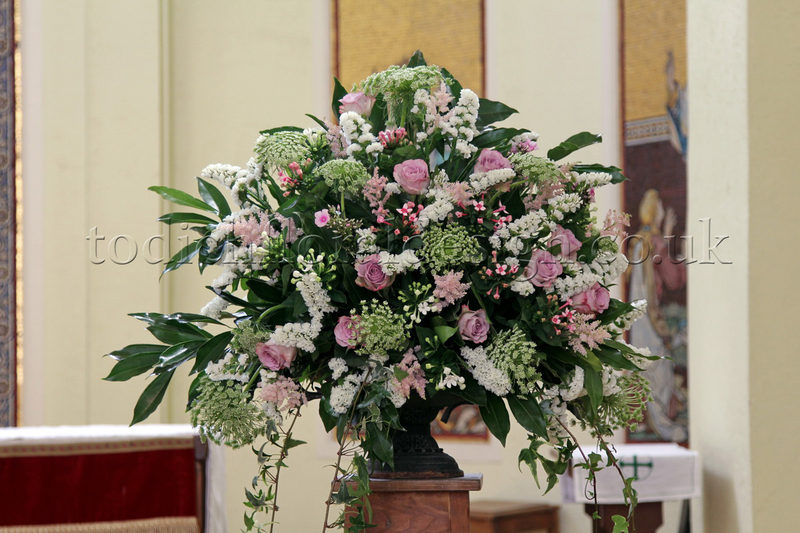 The arrangementS at the front of the Chapel were designed in grand urns and placed on stone effect plinths. We used seasonal flowers which included Hydrangeas that were of a beautiful lavender colour which worked well with the lavender flowers that featured in the light posies. 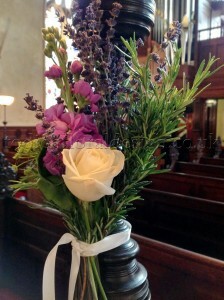 The other flowers in the desig fitted with the country feel, We included soft lilac colours within the arrangements that were filled with white roses, stocks, clematis and dill. The wedding reception was also at Lincolns Inn Field in the Old Hall, which is steeped in history and the bride was looking for a low, narrow design to fit on the long dark wood tables. 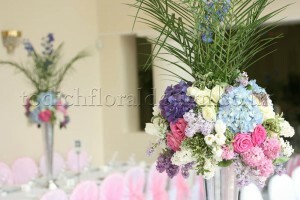 We discussed lots of ideas, but came up with a modern twist on the long and low design. We used moss at the side of the arrangements and then used delicate flowers in lilacs and whites to create a pretty, country effect. 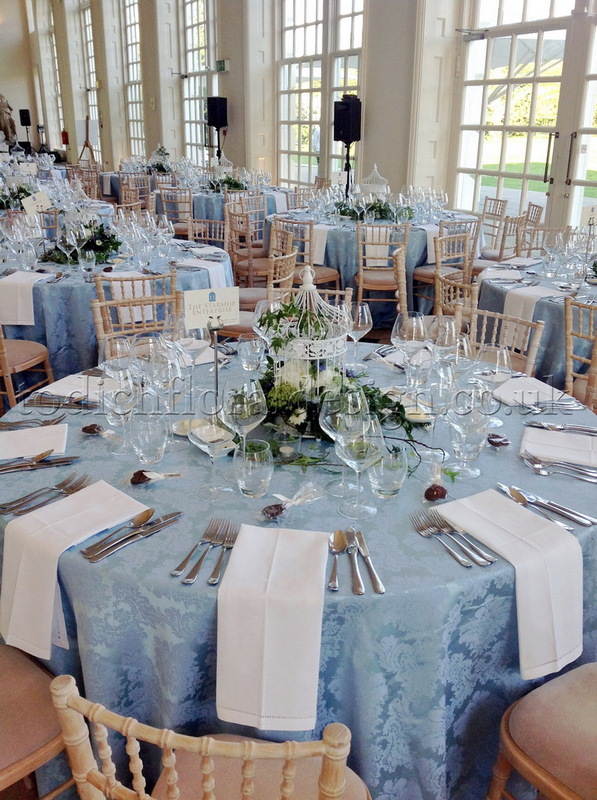 The long and low arrangements then sat either side of the candelabras and worked so well with the beautiful cream embossed table cloths.